No matter how smart whales and dolphins are, they cannot possibly tell us in human language how severely they are affected by our activities. Their smiling face may make some people think they are not bothered by the threats we impose on them, which is not true. As someone who loves whales and dolphins, we do have to speak up for our friends living in the sea. We need to make use of our knowledge on whales and dolphins to voice out for them. In fact, there are a lot of chances in our daily life for us to take action for whales and dolphins, as well as our Earth. Save energy: Turn off electrical appliances when they are not needed will help to reduce the emission of greenhouse gas and therefore, slow down the greenhouse effect. Global warming will affect the distribution of whales and dolphins, and may reduce the size of the habitats suitable for them. Some may be forced to move to places they are not familiar with. Don’t litter: When we get on board, we need to take good care of our belongings. We need to ensure that none of our belongings or our rubbish got blown into the sea. Some of the things may look like food for whales or dolphins. If they try to eat those things, they may be choked to death, or choked and starved to death. 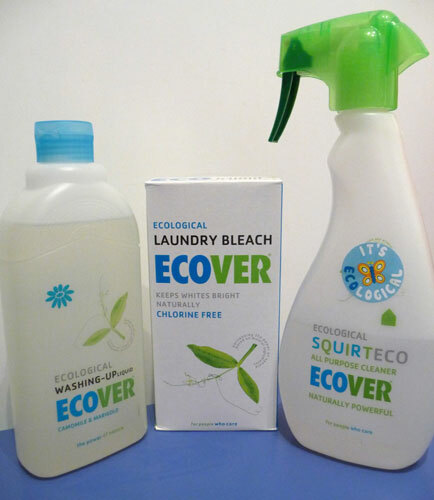 Use less water: This would help to reduce our discharge volume and hence make our marine environment cleaner. Dolphins and humans belong to the same ecosystem. None of us can escape from the bad fate if part of our ecosystem is destroyed. 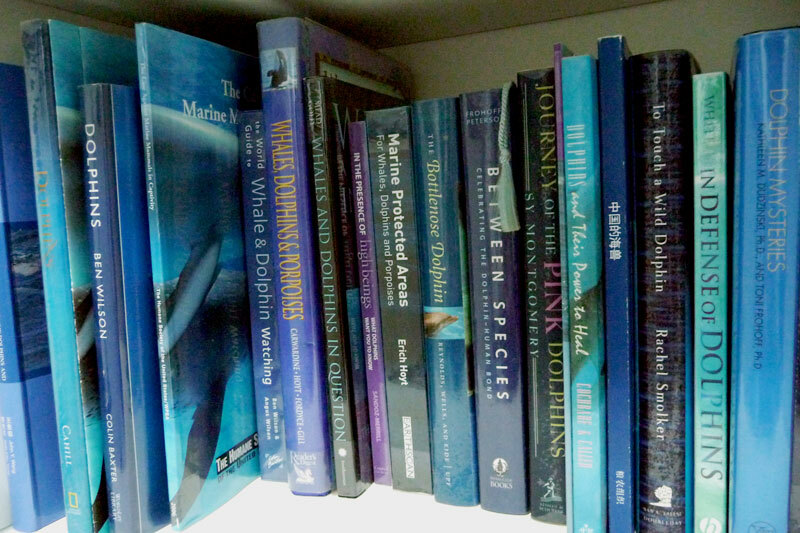 The first step to show whales and dolphins your love is to learn more about them. How can a person voice our for whales dolphins if he / she knows nothing about them or their habitat? Yellow tunas are closely associated with dolphins in the ocean. According to the Whales and Dolphins Conservation Society, as many as 300,000 cetaceans were drowned to death because of fishery bycatch. Dolphins that are caught in fishing nets will get drowned if they cannot surface to breath. It is difficult to tell how long will the animal have to suffer before they die, but it is believed that most of them died a long and painful death, something which is totally unacceptable in whatever ethical standard one takes. 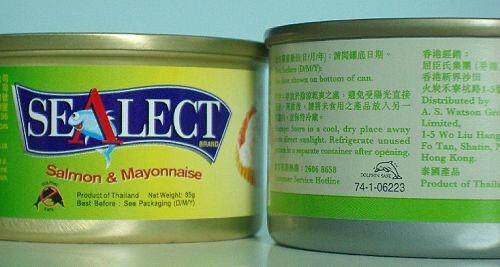 Please buy “Dolphin Safe” canned tuna only! Responsible whale-watching operators sail slowly and steadily and maneuver their boats to go parallel with whales or dolphins. They won’t change their speed or direction abruptly to make their move unexpected for the whales or dolphins. Some of them will give participants briefings on cetaceans to enhance their understanding about whales and dolphins and their habitats. Most of the non-government organizations go without any sponsorship from the government and they rely on donations to operate. If you are too busy to join them as a volunteer, and yet you want to do something, why not donate to these organizations? Of course, it would help much more if you can give your money and time. Be a volunteer and participate in the education and research work of the conservation groups. This is the most direct way to help. 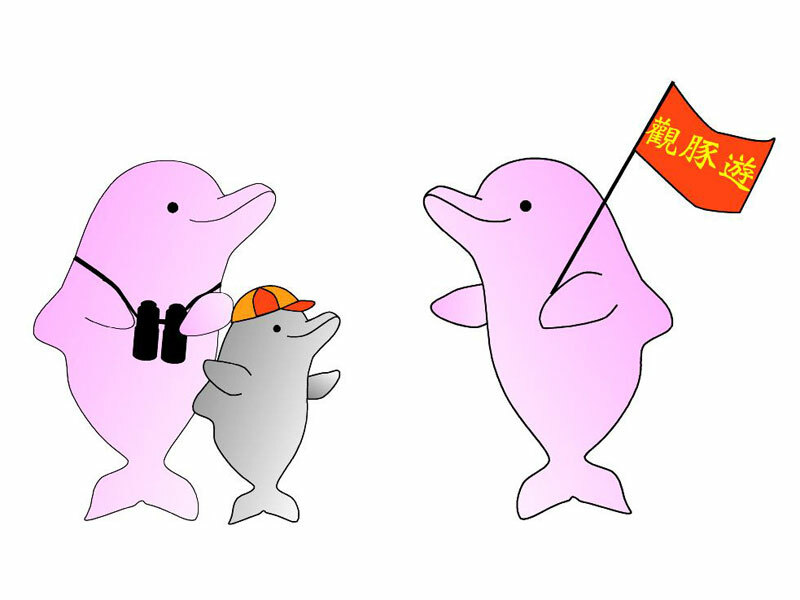 If you are a principal, school teacher or a parent, you can help to spread the words of dolphin conservation to kids through participating in the Little Dolphin Parent-child workshop. For details of the workshop, please click here.